With August 9th being National Book Lover’s Day, we have put together a list of the top 3 books our patient’s should read to learn more about their oral health! This book is one that we have passed around our office and encourage ALL of our patients and readers to check out! 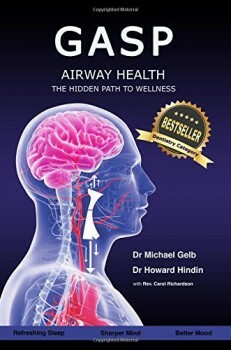 This book highlights the importance of our airway, sleep, and how it directly effects the rest of our body. This book also directly correlates with our philosophy of complete health. We know that our oral health is in direct relation to our heart, cholesterol, and our overall health. This book highlights the importance of educating ourselves on how prevent heart attacks – even if they run in your family. This is a book written by Dr. Lin, the worlds first dental nutritionist! He makes the connection between your oral health and the rest of your body. 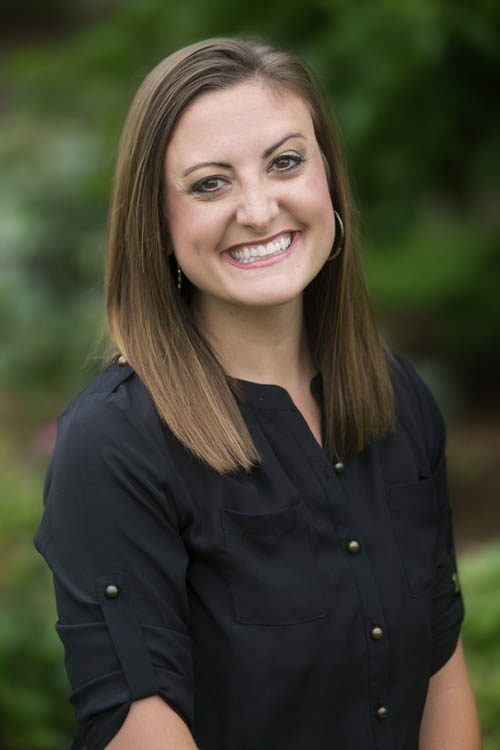 He includes both dental and nutritional information that educates on a dietary program that can improve your oral health as well as your physical health. Check out one (or all 3) of these books and let us know what you thought next time you are in for a visit. We love to spread our knowledge to those who are wanting to learn!